House Call Doctor is committed to providing the best after-hours medical care with a team of home doctors numbering more than 1200. 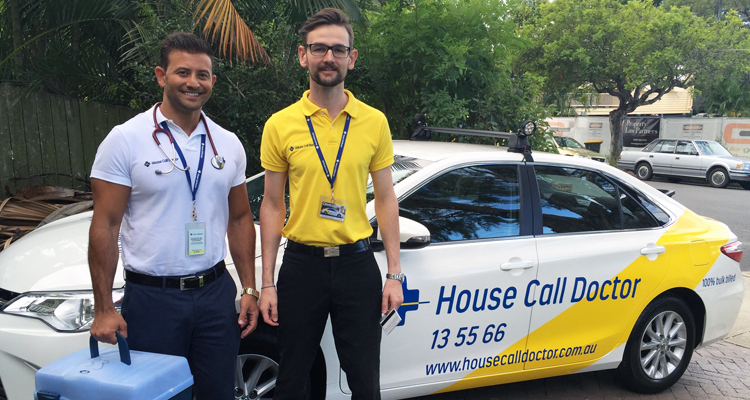 To provide its medical deputising services, House Call Doctor is accredited by the Royal Australian College of General Practitioners (RACGP). Our 1200-strong team of doctors is fully qualified and registered with the Australian Health Practitioner Regulation Agency (AHPRA) meeting the requirements set by the Medical Board of Australia. Our home doctors come from countries including Australia, Canada, Ireland, New Zealand, Singapore, Taiwan, United Kingdom and the United States, and are focused on providing the highest standard of after-hours medical care. In our House Call Doctor team, we have fellows. All our House Call Doctor team have a minimum of two years’ experience since graduating with the majority of doctors having four or more years’ experience.